Well I've put a halt to my Toronto kick momentarily, Rooted has us interested in Salmon Arm, B.C. 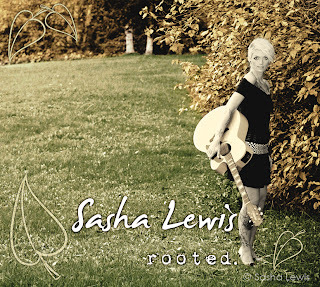 and the talented Sasha Lewis. This album is another case of obvious talent from the moment you hit play. Lewis can flat out sing, and I was ready to hear all 10 tracks immediately. She may be from small town Canada (Dunster, B.C.) 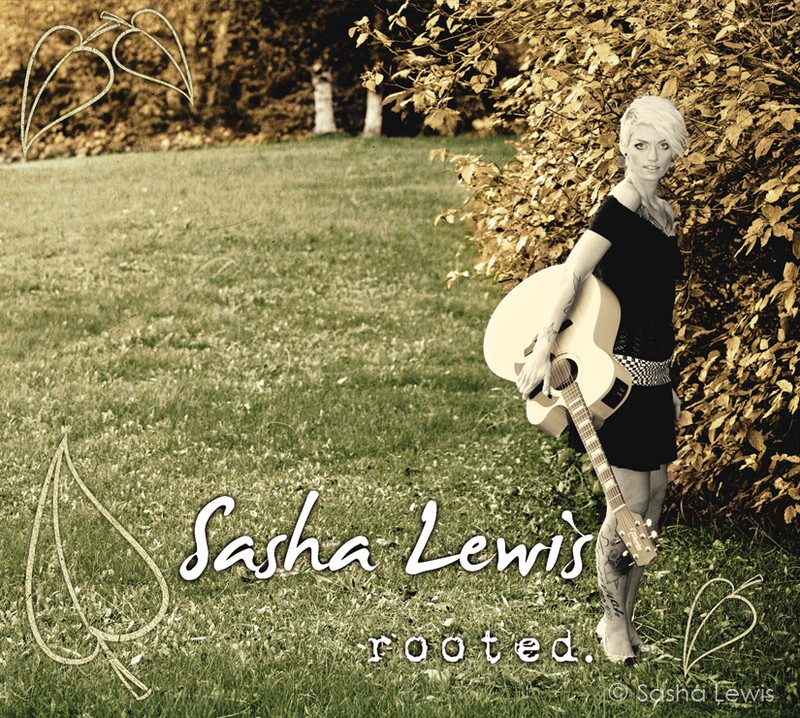 but the debut album from the talented singer/songwriter should garner big city attention. The pace of the album changes nicely, but it maintains a constant feel. Often it is easy to zone out of a song, and miss what you are listening to, but Lewis voice doesn't allow that. The result is an album that plays front to back in seemingly record time. "Until your Home" and "Reasons" are probably my two favourite songs on the album. As I mentioned before, Lewis has a great voice and is a treat to listen to. For me though it's often the beat that pulls me in. The first being sort of a happy tune that is simple on the ears. The latter similar in that it's simple as well, but it's got a different vibe that I totally dig. For whatever reason, this album intrigued me to hear Lewis and Vince Vaccaro together. Not sure why, but I think they could put something pretty sweet together. You will not be sorry if you give Rooted a shot. It's a great listen and really does a good job generating interest in the artist. I'm confident if you listen to the record, you will be bugging her to play your hometown!